Seline and Leandri van der Wat may be sisters but they’re definitely not “two peas in a pod” as they bring their unique strengths and character to each of their creations. 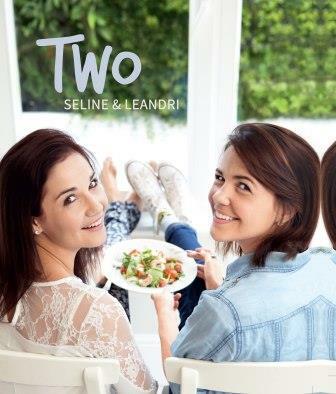 By their own admission Seline is the “sugar” and Leandri is the “spice”, as the former is known for her extravagant old-school desserts while Leandri is loved for her adventurous streak. Seline van der Wat is an engineer by training and has worked in the renewable energy sector, but is now focused on her catering company which specialises in private chef gigs, special events, pop-up restaurants, demonstrations and food writing. Leandri van der Wat has a masters degree in chemistry and is the director of The Roast Re:public, a coffee company that uses coffee drinking as a way to fund education for children. Both sisters have an impressive following on social media platforms.